Keep drinks colder, longer as you hike from Georgia to Maine with the YETI Appalachian Trail Rambler colster. 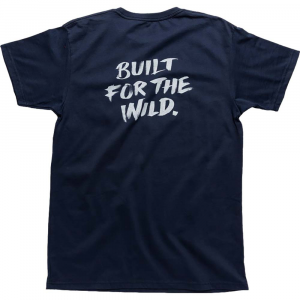 The stainless-steel design is rustproof, sweatproof and built to stand the test of time. YETI Appalacian Trail Rambler Tumbler with MagSlider Lid - 20 fl. oz. Stay hydrated whether your adventures lead you up Springer Mountain or Mount Katahdin, with the 20 fl. oz. YETI Appalachian Trail Rambler tumbler and its slashproof, spill-resistant MagSlider lid. Turn your YETI Tundra or Roadie cooler (sold separately) into a bear-resistant container with this set of 2 Master Lock locks. 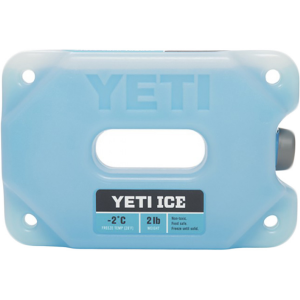 Great for campsite relaxation, tailgating or backyard BBQs, the YETI Beverage Holder latches on to your YETI cooler, providing a convenient way to keep your drink close. Lovers of the Chihuahuan Desert can keep bottles and cans cool around the campfire with the YETI Big Bend Rambler colster. The stainless-steel design is rustproof and built to stand the test of time. 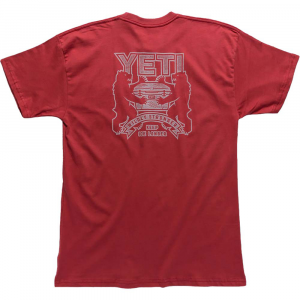 YETI Big Bend Rambler Tumbler with MagSlider Lid - 20 fl. oz. Toast to the sweeping limestone cliffs and bubbling hot springs of Big Bend National Park with the 20 fl. oz. 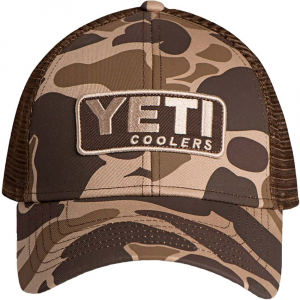 YETI Big Bend Rambler tumbler and its slashproof, spill-resistant MagSlider lid. 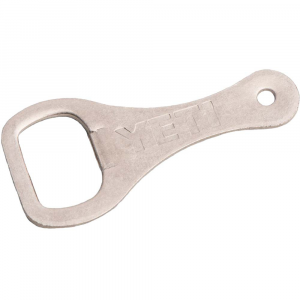 The YETI bottle key is the ultimate wrench for opening a cold one. 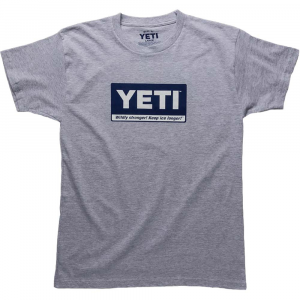 It's the perfect companion to any YETI cooler, and is crafted from corrosion-resistant stainless steel for years of cap popping. 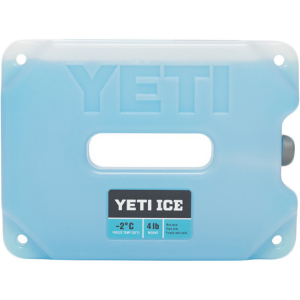 Protect your YETI cooler from theft by securing it in the back of your truck or to the picnic table at the campsite with the Cooler Security cable lock and bracket. The rainbow-banded cliffs of Grand Canyon National Park get the tribute they deserve on the dishwasher-safe YETI Grand Canyon Rambler colster, which encases your frosty beverages and keeps them cold.